United States international DeAndre Yedlin has backed Rafael Benitez to be a contender for the manager of the month after helping the Magpies beat the drop. 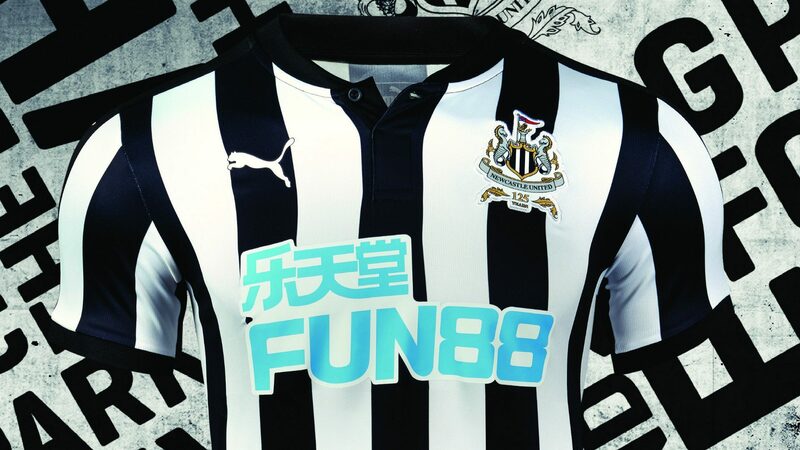 The Tyneside were promoted from the Championship as champions last season but their chances of survival looked bleak early on with owner Mike Ashley reluctant to spend in the transfer market. Despite this, Benitez has managed to motivate his squad through the season and a couple of loan signings in January have made a defining mark during the second half of the campaign. 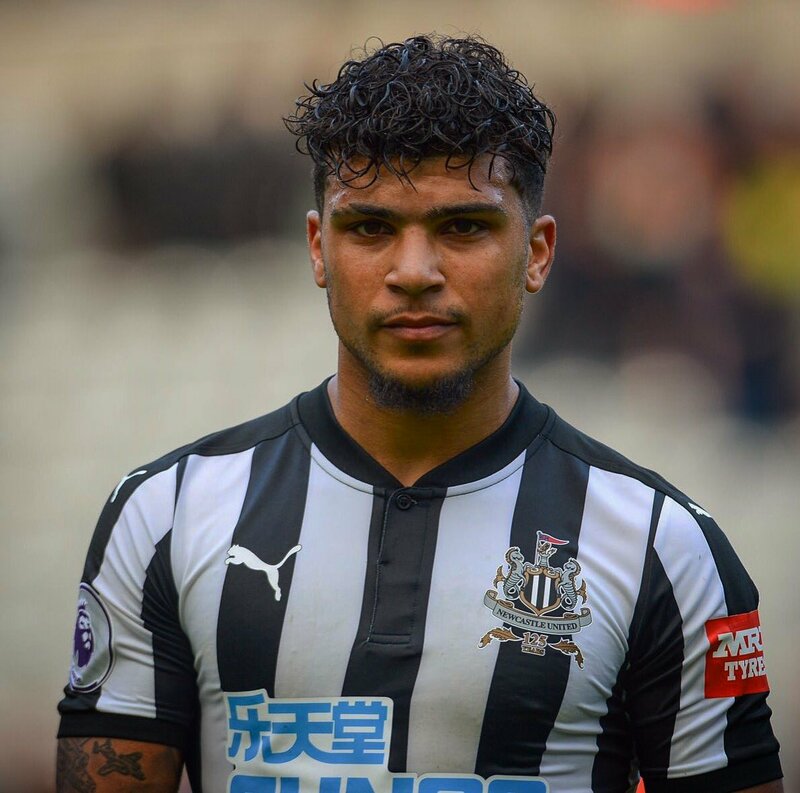 In a report covered by ESPN, Yedlin was pleased to have secured Premier League safety with the Magpies and insists that Benitez has had a big role to play. Newcastle are currently placed 10th in the Premier League table with 41 points and they have the opportunity to maintain their position with another victory in their three games. Talks are still said to be ongoing over a potential takeover by Amanda Staveley at the end of the season and the club’s faithful will be hoping that Ashley sells the club sooner rather than later. The Magpies are being backed to spend in this summer’s transfer market but much of this depends on a quick change in ownership.